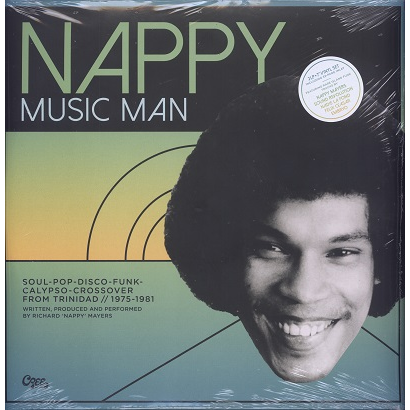 Compilation of Discolypso, Island Funk and Soul tracks from Trinidad's producer and singer Richard 'Nappy' Mayers. Feat. 2LP + 7' vinyl set with 32-page inlay.